Apple iPhone’s are consistently ranked among the best, and of course most expensive, smartphones on the market – and the iPhone 6 is no exception. It’s bigger, yet thinner. More powerful, yet lasts longer. Just as expensive, yet more popular than ever. It is a credit to Apple’s hardware and software engineers that they are able, every 12 months, to release a brand new iPhone that attempts to improve upon it’s predecessor in so many ways. This year is no exception, with an upgraded A8 processor, better camera sensor, longer battery life, improved design (although perhaps not quite as good looking?) and of course – a bigger 4.7″ display. The larger display is the most significant upgrade on the iPhone 6 . Finally, iPhone’s are catching up with the rest of the big-screen market, although still short of the 5.0″ average. As usual, the display offers both natural and vibrant colour reproduction, inky blacks and rich whites which is all thanks to Apple’s factory calibration. The only downside is the rather mediocre 326ppi on offer from the, slightly peculiar, 1334×765 resolution. Considering we enjoy a full HD screen on most competing flagship devices, including the iPhone 6 Plus – it’s a shame we’re still only seeing a slighty-better-than 720p resolution on the i6. Is it a big deal? No, not really – most people won’t notice or even care, but the eagle-eyed among you who enjoy seeing if they can make out individual pixels on texts and images, will certainly notice. Although I use an Android device as my personal phone, I always enjoy using and reviewing iPhone’s as they remind me how well-designed, reliable and enjoyably simple smartphones can be. 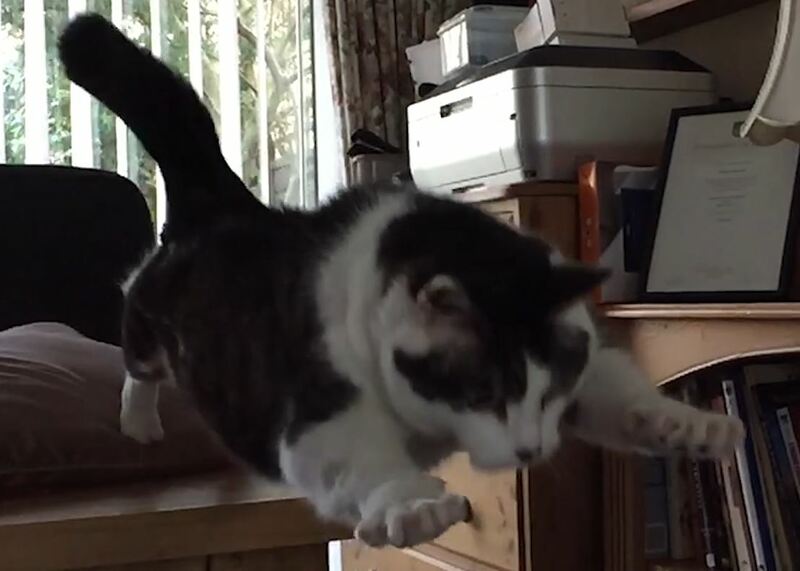 It’s a genuine joy using the iPhone 6, from unlocking the device with Touch ID to capturing a slow-motion video of my cat failing to make a jump between a table and a chair (see video below!). It’s a brilliant phone, but the new design is divisive and the battery, although improved over the 5S, is still very average and is put to shame by it’s bigger brother, the 6 Plus. 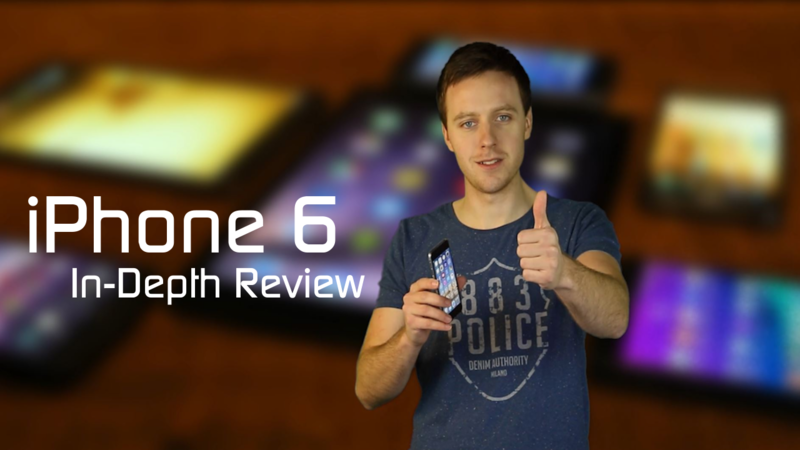 For the full, in-depth review check out the video below. If you have any thoughts or suggestions feel free to leave a comment and If you enjoy my videos please subscribe to my YouTube channel!